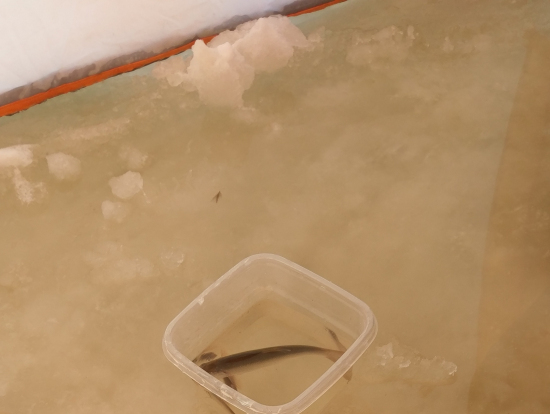 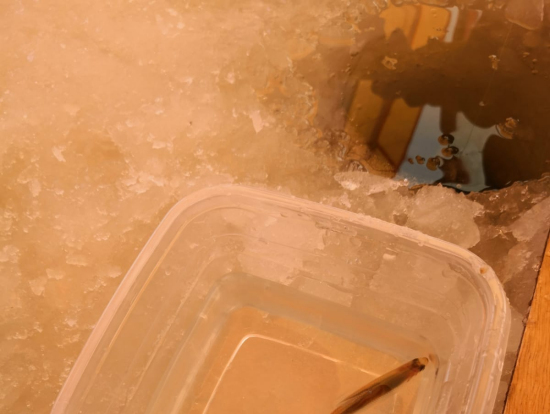 Thank you for participating in our ice smelt fishing. 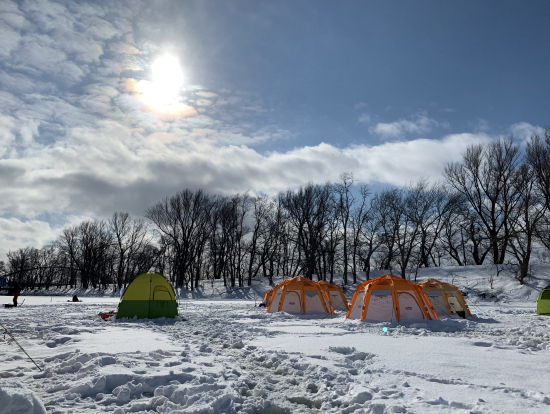 We are glad to hear that you had a good time for fishing. 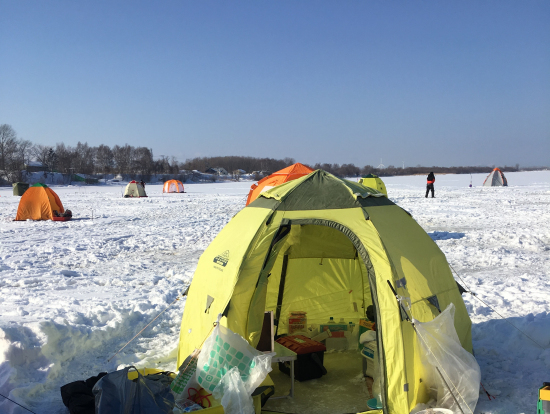 We hope that you will visit Hokkaido again. 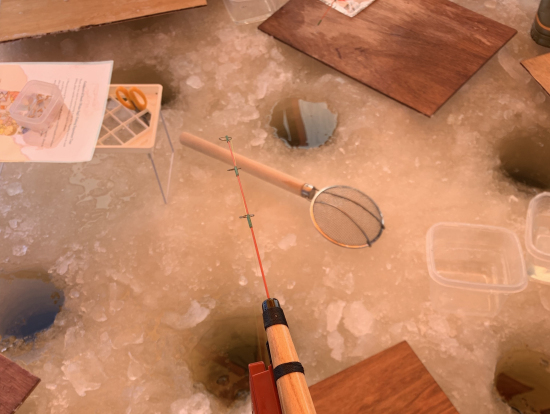 We are glad to hear that you had a good time for ice smelt fishing over there. 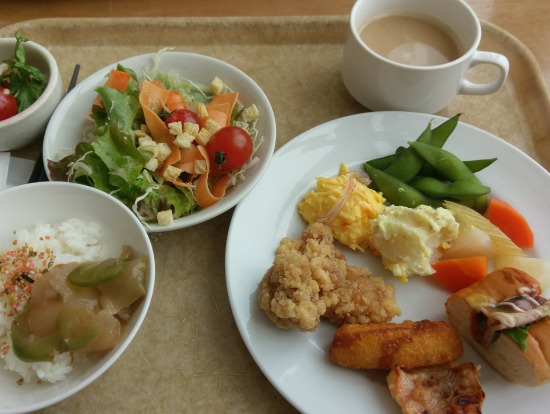 Please come back to Hokkaido and visit us again!! 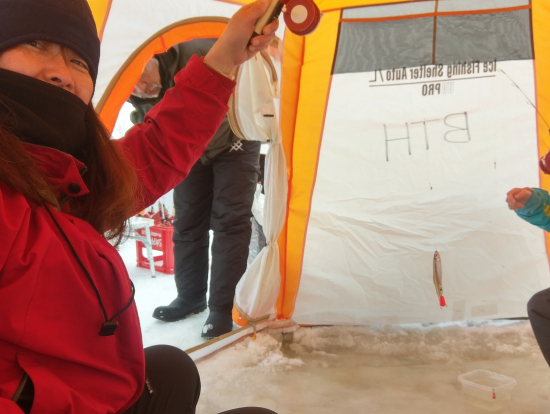 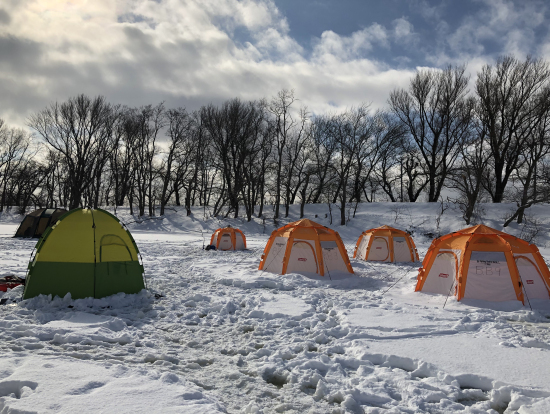 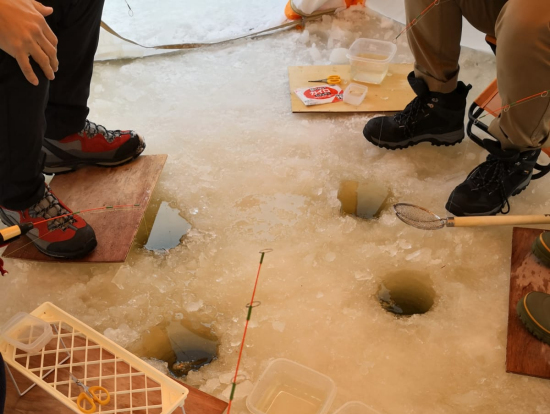 We are glad that you had a good time regarding ice smelt fishing. 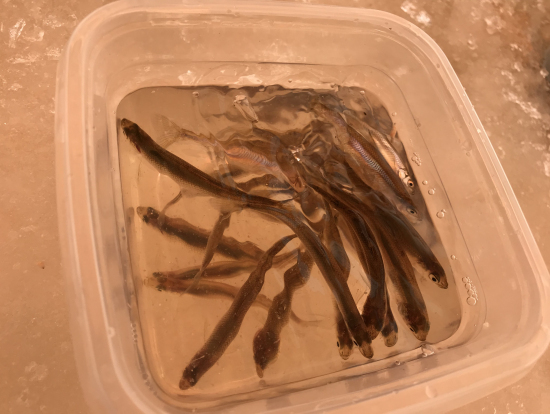 Thank you for participating in our smelt fish experience tour. 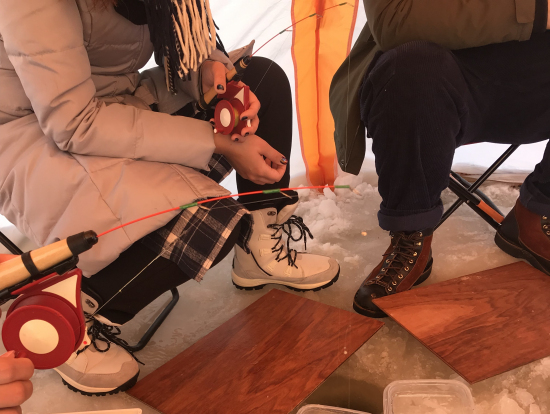 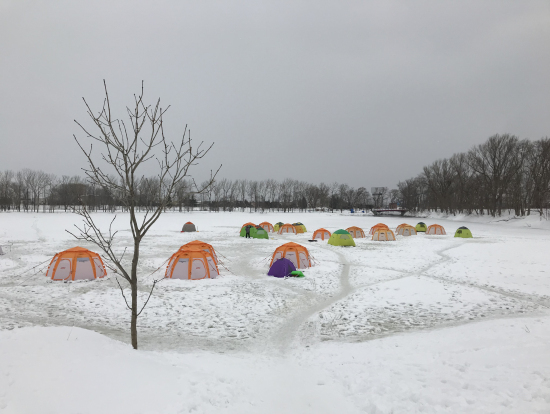 We are glad to hear that you enjoyed the ice smelt fishing. 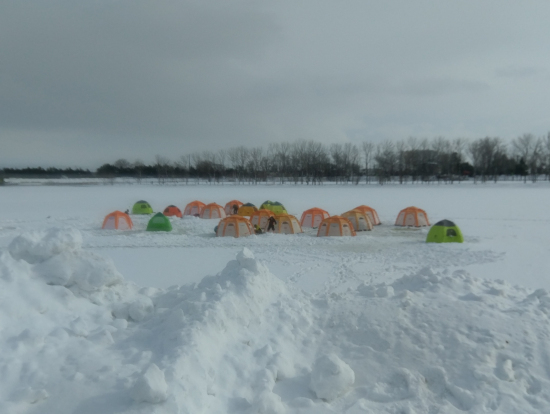 We hope that you will visit Hokkaido again, and we will see you again. 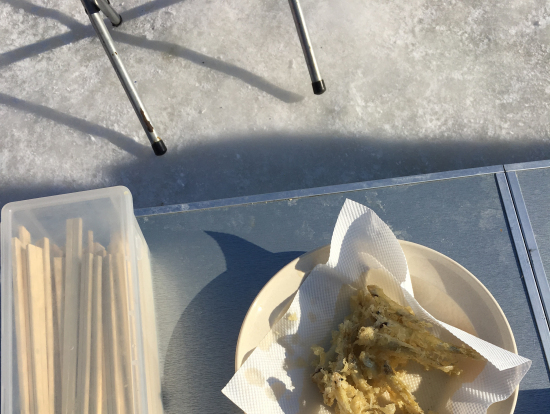 Thank you for taking part in the ice smelt fishing tour. 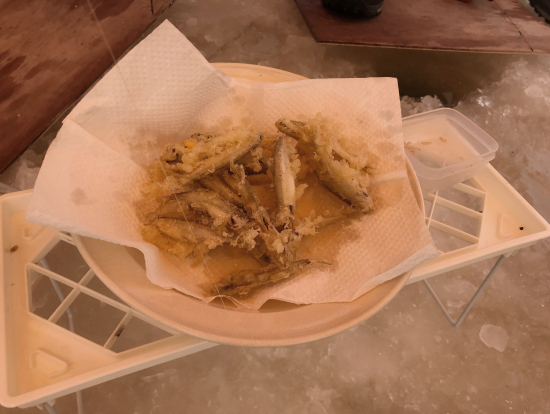 We are happy to hear that you enjoyed the smelt fishing. 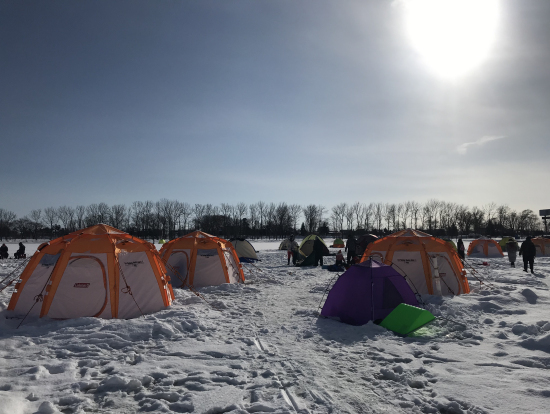 We hope that we can see you again in Hokkaido.